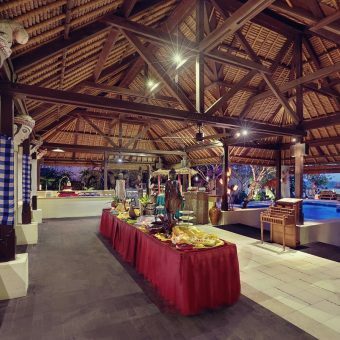 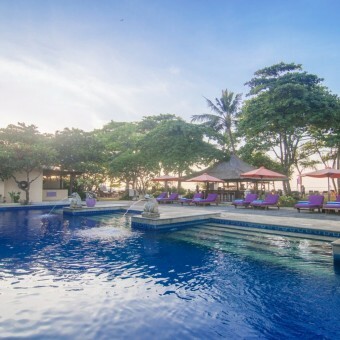 “MyResorts” is a comprehensive suite of benefits and rewards available at Mercure Resort Sanur – some free, some for a nominal fee and are exclusively for our Le Club AccorHotels members. 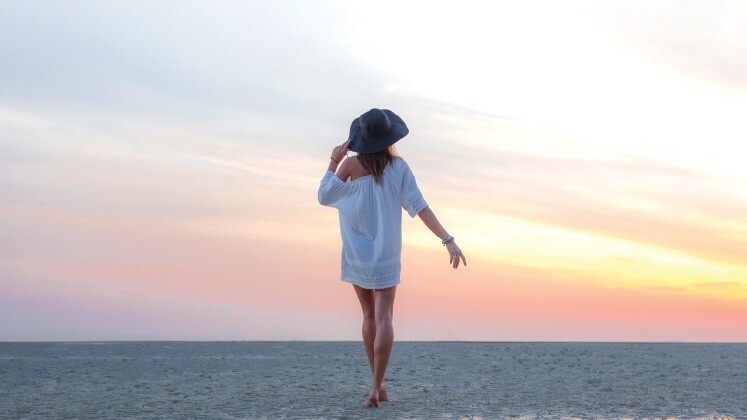 Choose to add these benefits for your entire stay or just on specific dates when you’d like to relax at the resort. 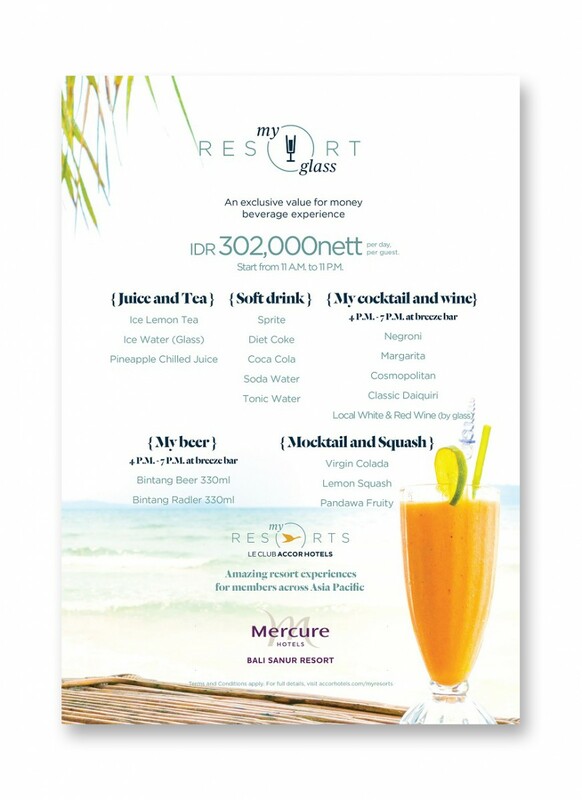 At a flat rate of only IDR 302,000 net per person per day, you as our valued member can indulge in all day free flow soft drink and local beer, house wine and selected cocktail at breeze bar and sahadewa bar. 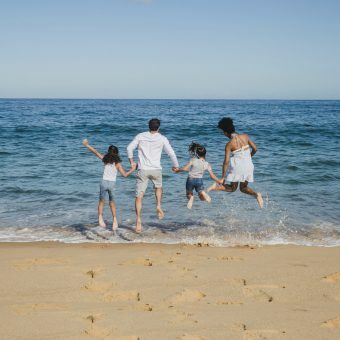 Don’t forget to treat your kids to all-inclusive children menu food and drinks, welcome surprises daily treats plus kids club and kids movie. 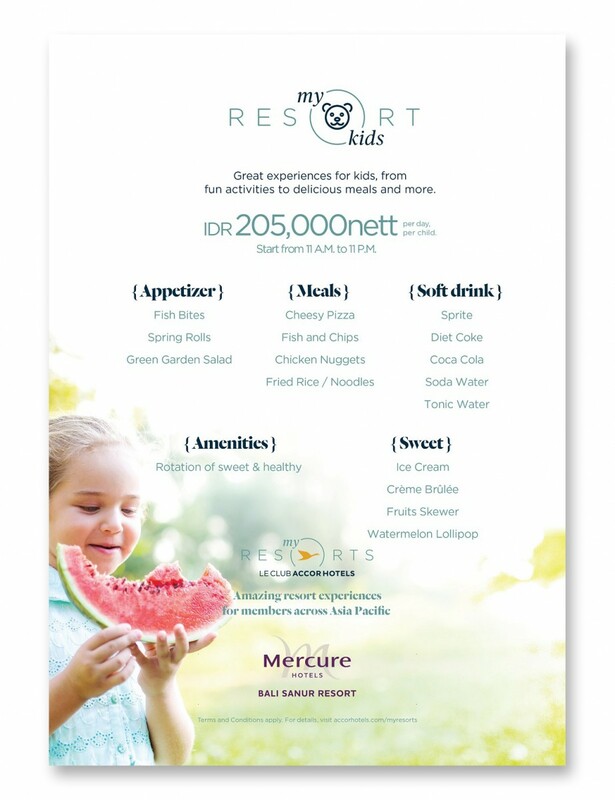 With the flat rate of only IDR 205,000 net per children per day, let your kids be our VIP and enjoy your family time with us.